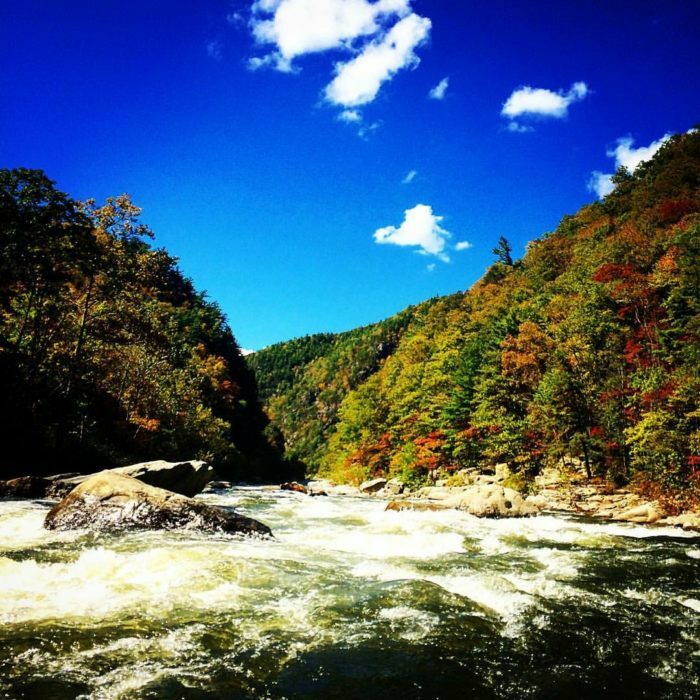 I have worked for 20+ years as a whitewater and fishing guide on the Nolichucky River. This year American Whitewater and other groups and individuals began another push for designation. This is our second attempt and we are keeping our fingers crossed, working hard and hoping that this amazing stretch of water receives what it deserves. This is one of the last sections of a mountain river in the southeast that can bring you wildness.